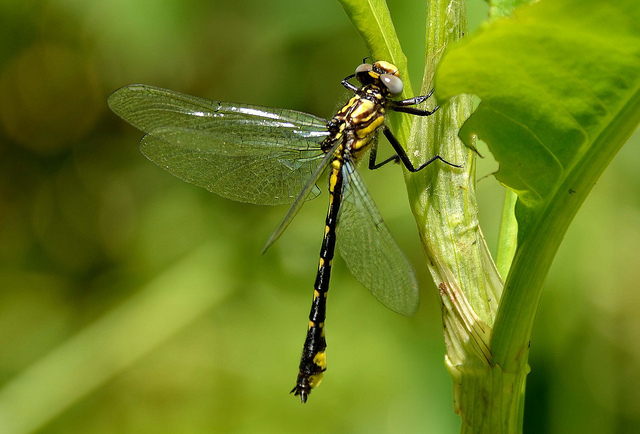 Spine-crowned Clubtail Hylogomphus abbreviatus (Hagen, 1878)G3 (Globally rare/local) - S1 (Highly state rare) Synonyms: Gomphus abbreviatus. 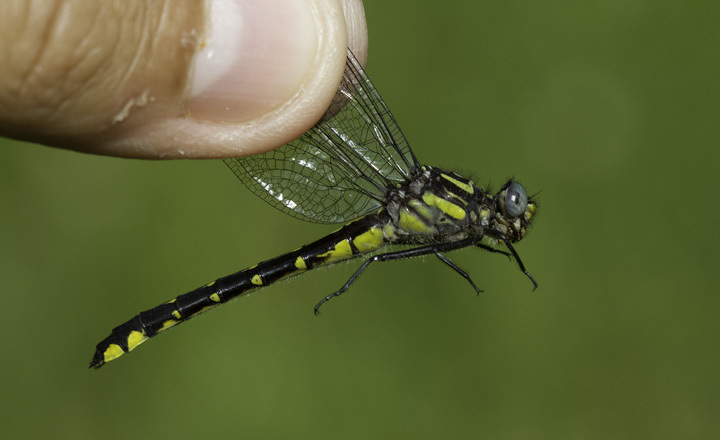 Spine-crowned Clubtail (Hylogomphus abbreviatus) is a small, northeastern species with a fairly restricted range. 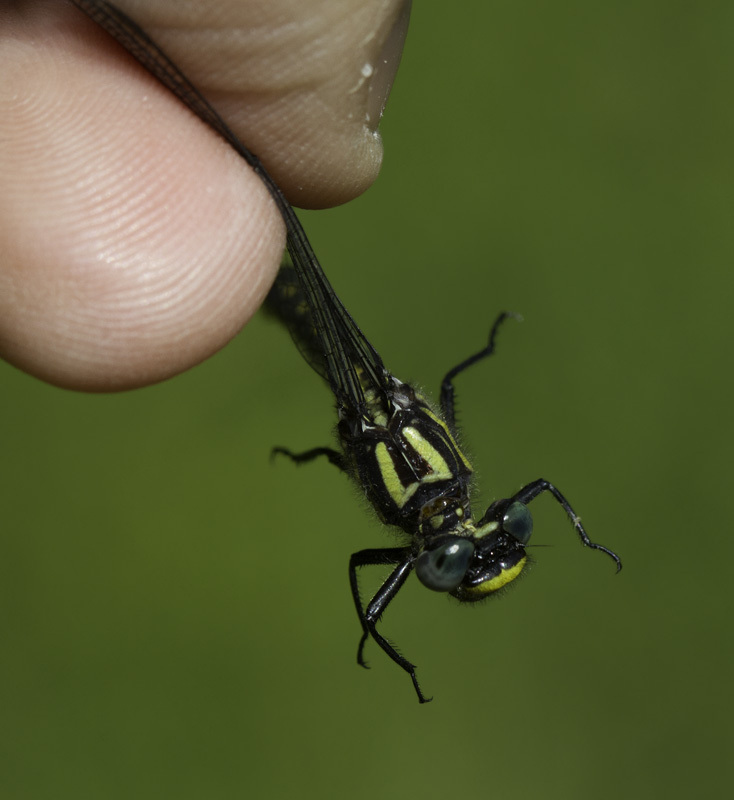 This species prefers rivers or creeks with rocky riffles, and sections of mud substrate (Paulson, 2011). 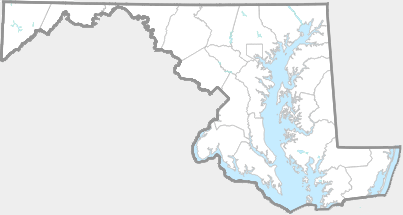 It is considered to be highly state rare in Maryland, with a rank of S1. 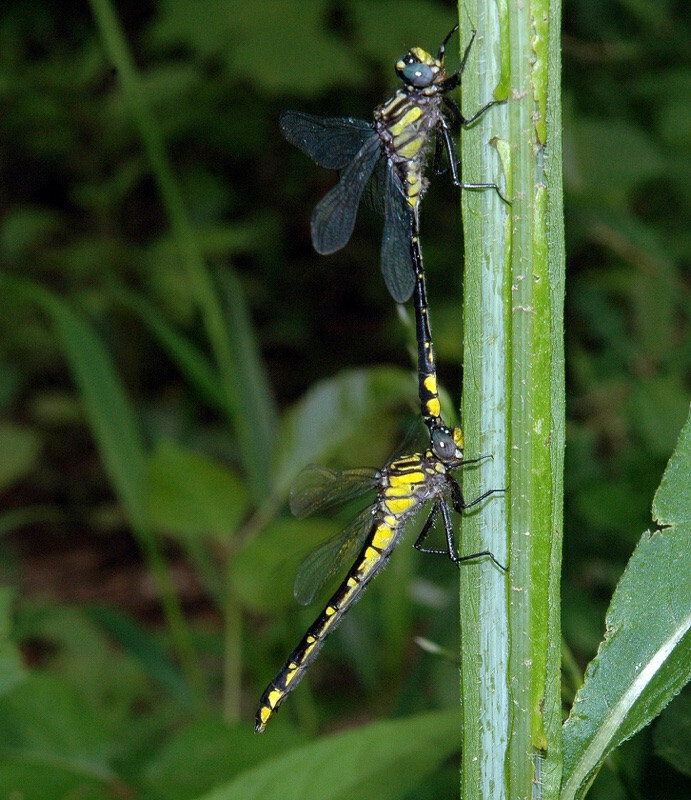 This small clubtail has been found on sections of the middle Potomac River, from Sideling Hill Creek, which forms the border between Washington and Allegany Counties, from Town Creek in Allegany Co., and from Deer Creek in Harford Co (Richard Orr's The Dragonflies and Damselflies of Maryland and the District of Columbia).